Given to me by my sister as part of a boxset of Penguin 60’s miniatures, this small volume has been travelling with me everywhere recently, and aptly so as it’s one of the finest examples of travel writing I’ve encountered. 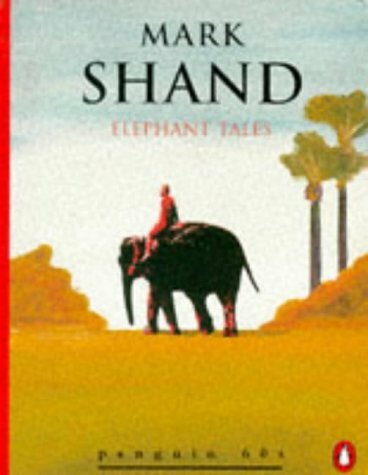 In Elephant Tales, Shand is learning to drive Tara, a female elephant of great dignity, stubbornness and, intermittent whimsy. Like an eccentric great aunt and errant toddler in one, she ambles her way through the pages and into your heart. The fondness and respect Shand feels for this pachyderm. Carrying him on her back and occasionally, though more often not, doing his bidding, Tara offers the author, and us, an uncommon view not only of the atmospheric Indian landscape, but also of the people and wildlife that populate it.